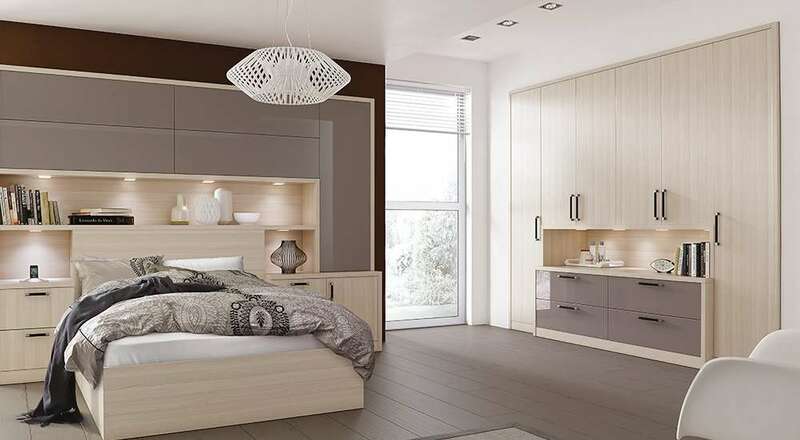 A bedroom should be much more than somewhere you sleep. 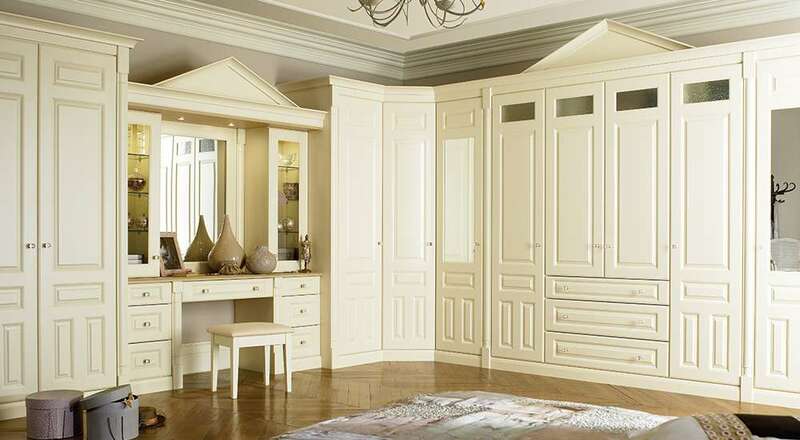 It should be a relaxing haven where you can escape from the world after a long day. 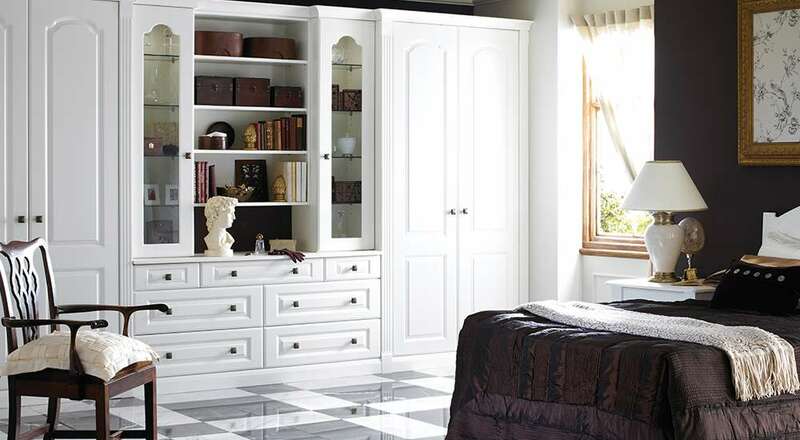 Our designers at Spinks understand this and will help you create a room with the perfect ambience you are looking for. 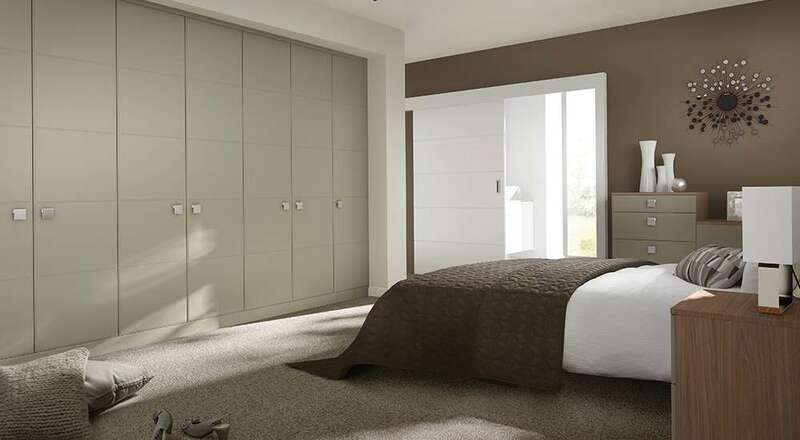 We work with furniture manufacturers who are committed to sustainability by sourcing all timber from properly managed forests without exception, recycling more and reducing their carbon footprints year on year. 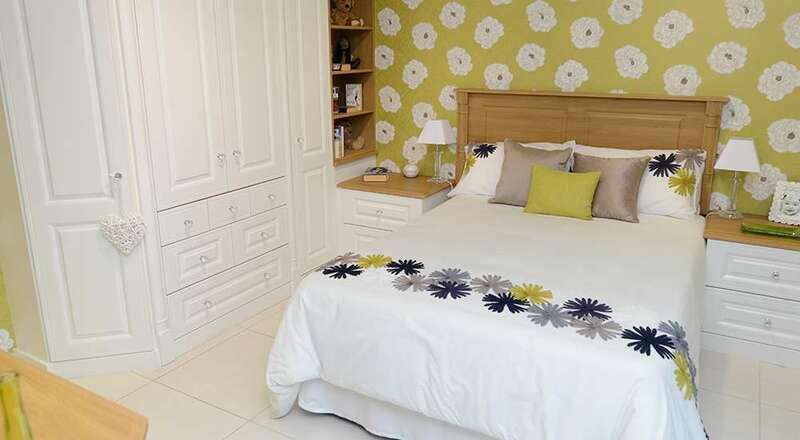 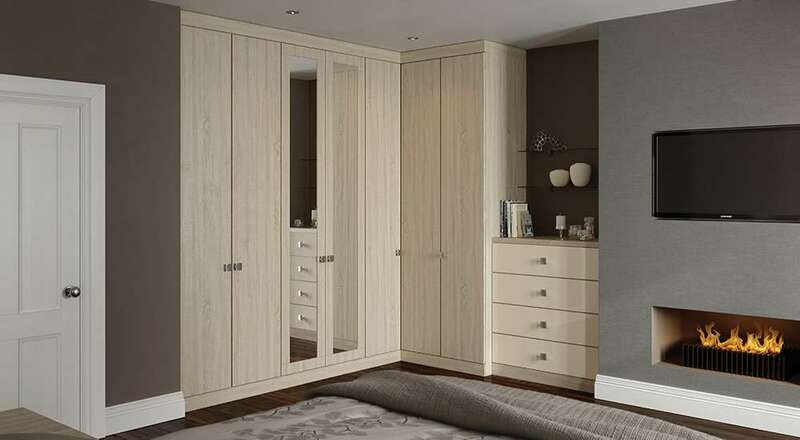 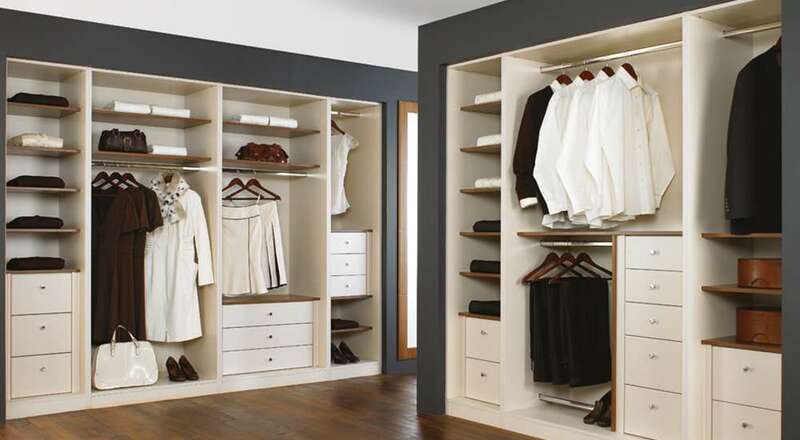 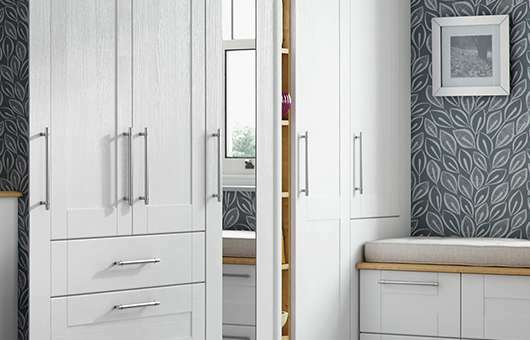 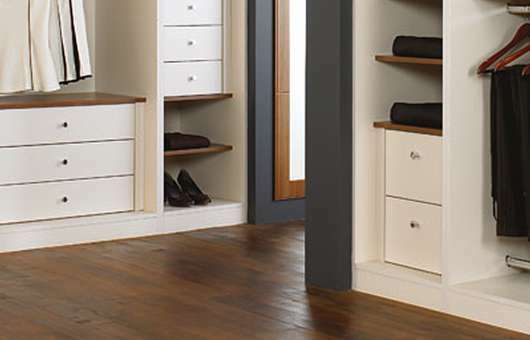 Our fitted bedroom furniture can all be adjusted to fit your room perfectly. 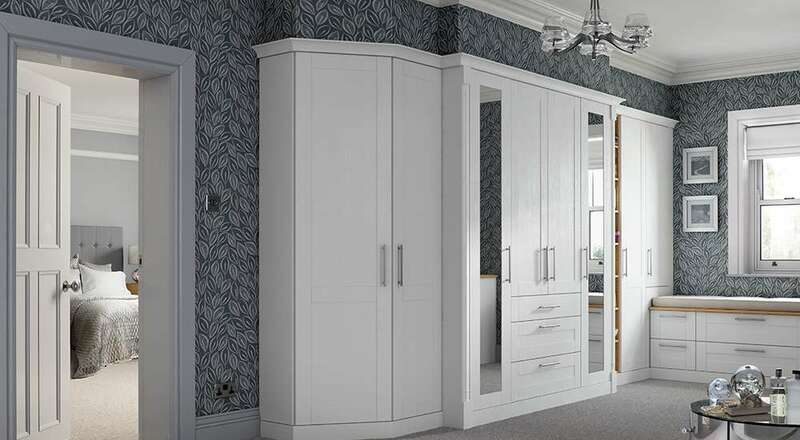 This can include rooms with sloping ceilings, wardrobes needing sloping back drops or width, height and depth adjustments in a range of measurements. 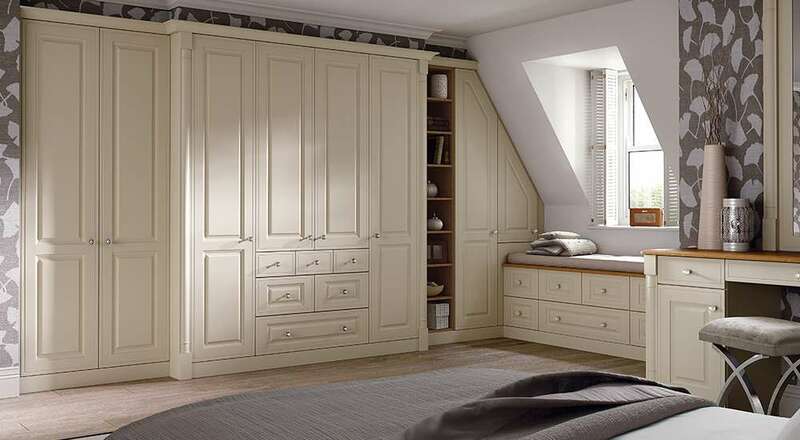 With 12 diverse ranges to choose from, covering everything from contemporary, traditional and bespoke styles in up to 20 colour schemes, it’s easy to create the perfect bedroom look and feel.